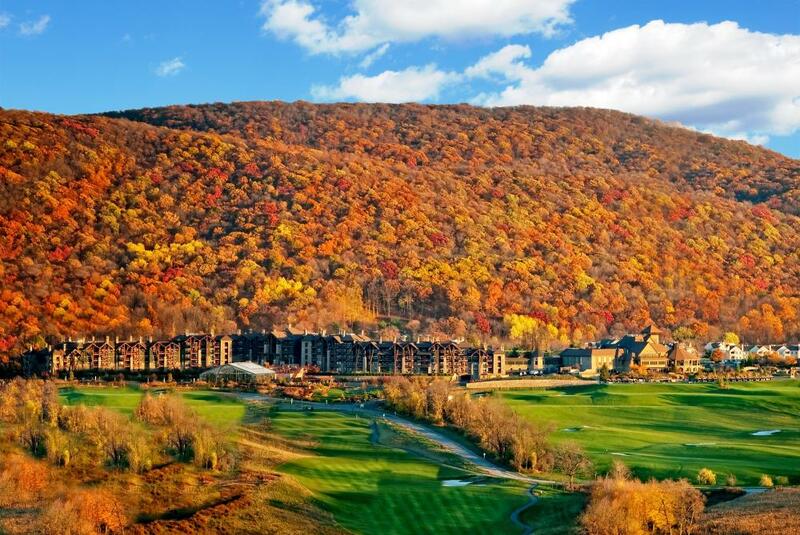 The Sussex Skylands, New Jersey’s "Great Northwest," is a four season destination located 40 miles from New York City. The area’s natural mountain beauty coupled with its proximity to The Big Apple, make it a favorite destination for visitors and tour groups. 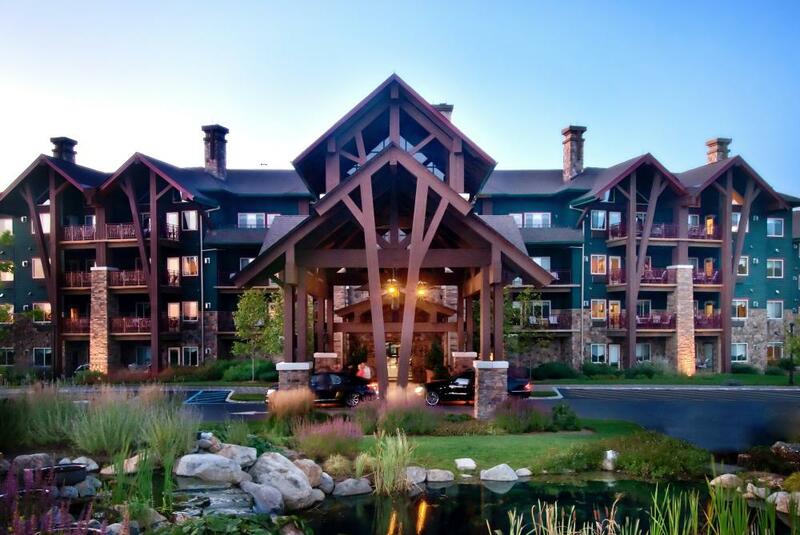 Located in Sussex County, NJ, the Sussex Skylands is home to two resorts - Crystal Springs and Mountain Creek. Crystal Springs Resort is the premier world-class golf destination in the Northeast with six championship caliber courses within a five-mile radius and an expansive property which includes Grand Cascades Lodge, Minerals Resort and Spa, two luxury day spas, one of the world&apos;s premier wine collections, and several fine-dining locations including Restaurant Latour, whose immense wine list is comprised of 6,000 labels. This amazing inventory - 50 years in the making - includes all the best vintages (1959, 1961, 1982, 1990, 1995, 2000, 2005, 2009, 2010 and more) of the great chateaux of Bordeaux and Burgundy. Notable inclusions are more than 100 vintages of Chateau Latour (1863 to 2012, many in large format). Mountain Creek&apos;s amenities satisfy the inner adventurer in everyone with its ski slopes, snow tubing runs, bike park, waterpark, zip line, and NEW in 2017 - an Aerial Adventure Park, featuring a unique blend of wooden platforms high in the trees connected by exhilarating combinations of rope walks, obstacles, climbing elements, and zip lines installed in a beautiful forested setting. Mountain Creek, the New York/New Jersey Metro area’s closest ski resort, boasts167 skiable acres on four mountain peaks, night skiing on all runs, the region’s most extensive snowmaking system, the highest vertical at 1,040 feet and multiple restaurants and lodges for après-ski relaxation. An enduring geological mystery is also present in the Sussex Skylands - a world-famous mineral deposit. Franklin, New Jersey, and its close neighbor, Ogdensburg, are home to the world’s most famous zinc mines. The Franklin ore body is famous for its spectacular fluorescent minerals and abundance of rare mineral species. Indeed, nothing closely resembling it has been found anywhere else on our planet, save its sister ore body at Sterling Hill, 2.5 miles away in Ogdensburg. Two area museums honor this fascinating history. The Franklin Mineral Museum exhibits fluorescent, local and world-wide minerals, artifacts, fossils, and a safe two level mine replica, while the industrial complex that was once the Sterling Hill zinc mine is now open to the public as the Sterling Hill Mining Museum. The mining museum features underground mine tours, fantastic displays of "glow-in-the-dark" fluorescent minerals, extensive outdoor displays of mining machinery, and exhibit halls packed with things most people have never seen before. Visitors can do geology field work in in the Rock Discovery Center and collect fossils from the Fossil Discovery Center. Visitors to the Sussex Skylands will also enjoy its wineries, a multitude of casual and gourmet restaurants, antique shops, plentiful arts and entertainment, a professional baseball team, festivals (including the NJ State Fair) and 7 state and federal parks with plentiful trails, including 40 miles of the Appalachian Trail, for hiking, biking, and wildlife observation. Visit www.sussexskylands.com or call 973-579-1811 for information.